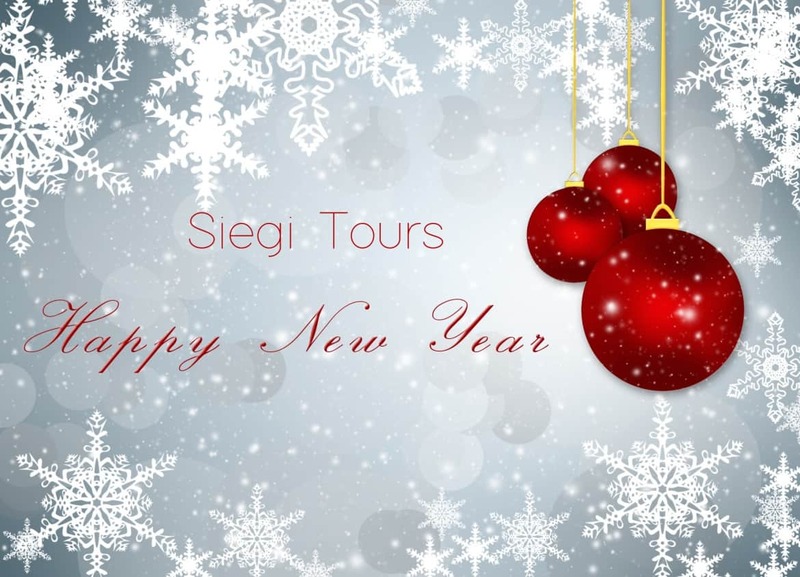 Do it all wit Siegi Tours Holidays – Great Fun at Siegi Tours Austria – Come as a beginner leave as a expert!!!!! 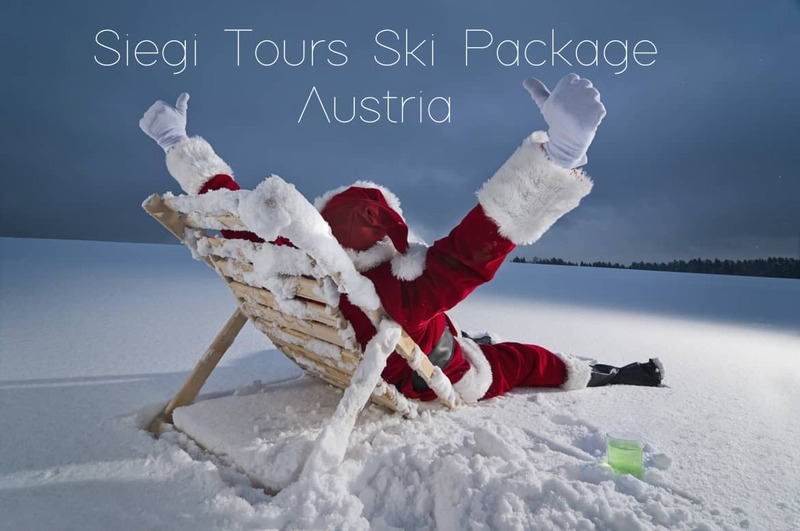 3 or 5 days of snowboard instruction or guiding (4 hours per day) at the Siegi Tours Ski & Board School Red-White-Red. 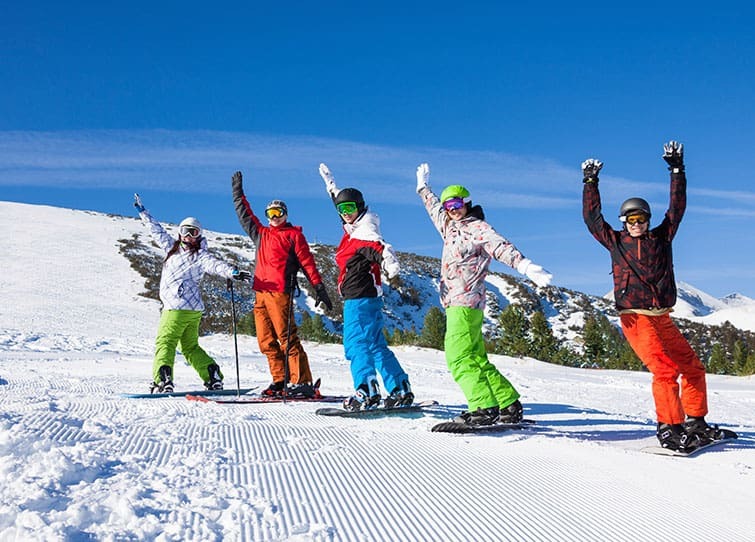 Your guarantee for success! 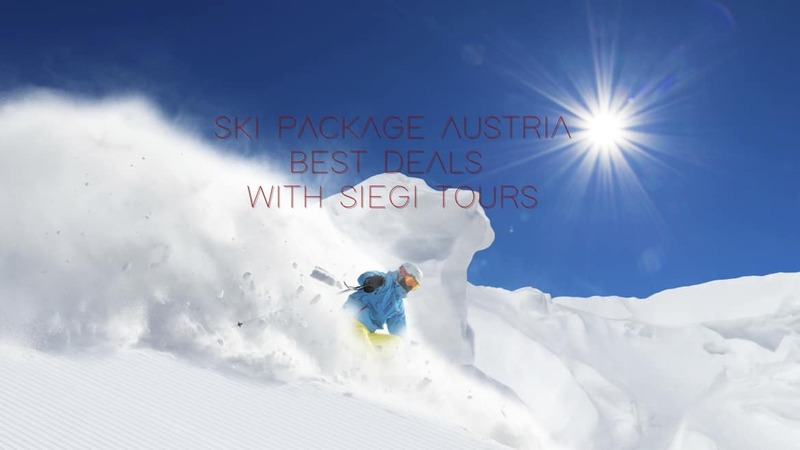 Carving, Deep Snow, Mogule Fields, Board Safari – Funexperience, Private Lessons…… you choose! 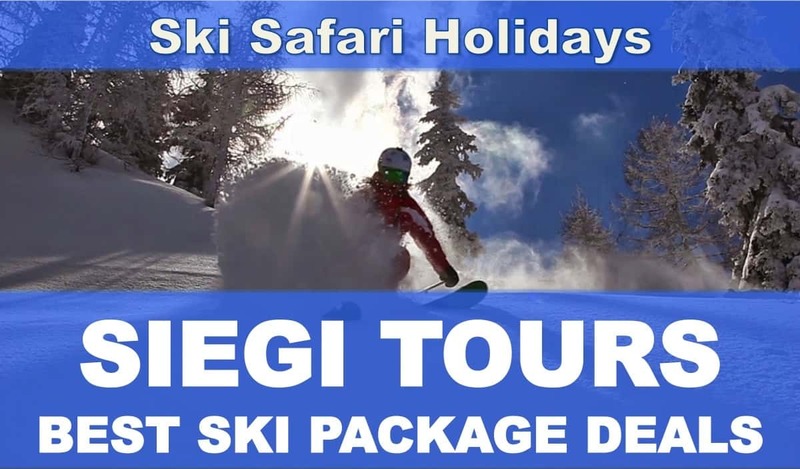 Unique Siegi Tours Apres Ski Entertainment and Events.